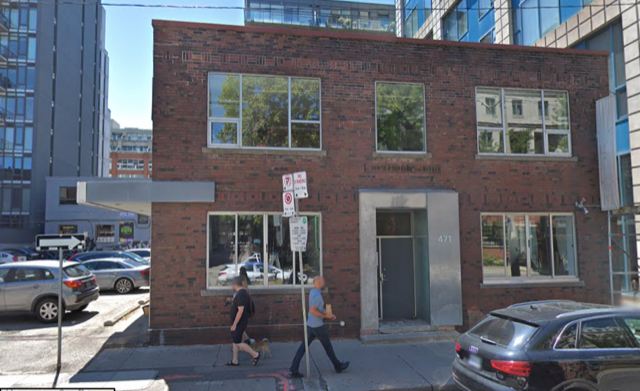 ​GDNA members have been invited by developers for the property at 471 Richmond Street West ... to attend a pre-application meeting. This is indeed promising. Stay tuned for what we learn at that meeting.